Not only can guests relax on over two miles of white sand beaches, they can rent their very own private island for the day, with a private boat to and from Ocean Cay included! The new island is set to have a large buffet and food carts all around, but for the convenience of passengers, the ship remains in operation so they can still enjoy their MSC Cruises favorites. The new MSC Aurea spa is another highlight of Ocean Cay, providing a full array of eco-friendly spa treatments. When your relaxation is over, don’t forget to pick up local souvenirs at the Bahamian Shop & Market and Ocean Cay Trading Post. 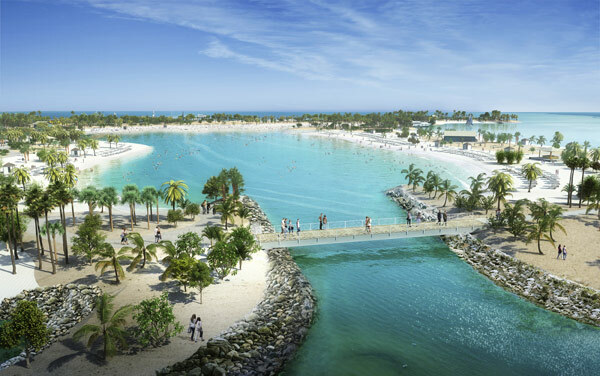 MSC Cruises’ sailings begin docking at Ocean Cay on November 9, 2019, so don’t wait! Call one of The Cruise Web’s expert cruise consultants today at 1-800-377-9383 for itineraries featuring this tropical paradise! I am planning a large group cruise for Thanksgiving weekend of 2020. I would love to go with MSC to Cuba and was wondering if you offer a group rate for a group of 25 people. I was also wondering if the specialty restaurants are included as part of a promotion. We can certainly take a look to see if there are any discounts available for Thanksgiving of next year. 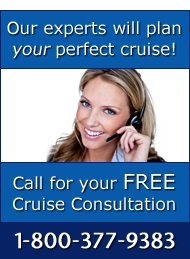 Give us a call, and we’ll get started on your cruising plans!